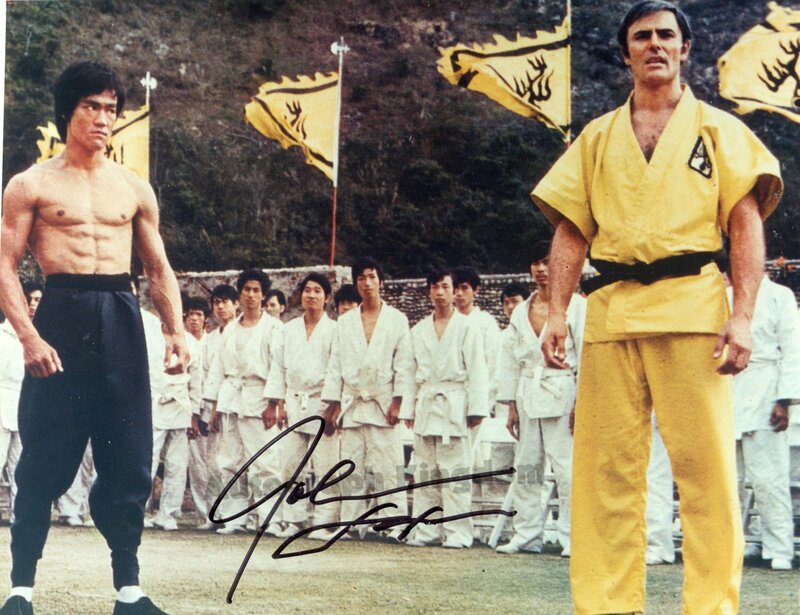 Here is an awesome 8 x 10" photo signed by John Saxon from "Enter The Dragon" and many other great movies. This is a must have for all fans and collectors the photo will come printed on high quality glossy photo paper. The watermark will not appear on your photo. All photos come dispatched in a hardback envelope.